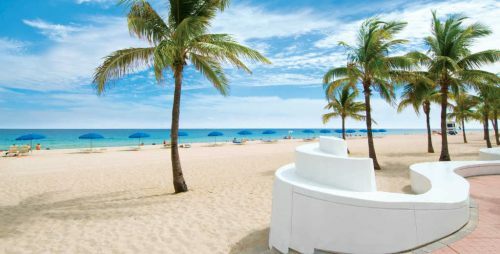 Air Transat has dropped the price of a few of their February 2017 flights from Toronto to Fort Lauderdale, Florida down to $227 CAD roundtrip including taxes. Also today, Spirit Airlines dropped the price of their flights from Niagara Falls (IAG) to Fort Lauderdale (FLL) down to $87 CAD roundtrip including taxes in January and February 2017. 3. On the Skyscanner search results, click on 'More' and click through to BudgetAir for booking.